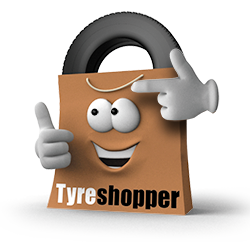 Replacement tyres can be hard to come by at a good price – but that’s where Tyre Shopper comes in. Simply browse our easy to use website and search for your tyres by entering your registration plate, choose the tyres you require, and then choose the Yorkshire tyre fitting centre that’s closest to you during the checkout process. With fourteen tyre fitting centres across Yorkshire, there’s sure to be a National Tyre centre near you. From Hull to Halifax, Bridlington to Barnsley, once the tyre centre has been chosen, the tyres will be delivered there ready to be fitted in your allotted appointment. 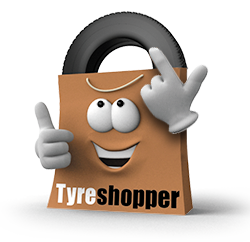 Here at Tyre Shopper, we keep our prices competitive and our service second-to-none. Our expert technicians will balance your wheels to ensure that you have a safe, smooth and easy drive, and there’s always an option to have your tyres laser-aligned as well. What’s more, it’s all done at a time and location that suits you. If you need new tyres urgently and can’t make it in to a tyre fitting centre, our mobile tyre fitting service will be able to make the journey for you. With mobile tyre fitting in Leeds, Halifax and Sheffield, our technicians will travel to your home or workplace and fit them with no additional cost if you buy three or more tyres.